It is no secret that the cryptocurrency industry has grown tremendously over the last five months.Despite its many positive attributes, some negative aspects still plague the industry. Dutch Central bank is proposing that all cryptocurrency service providers apply for a license before offering their services in the Netherlands. Cryptocurrency services providers in the Netherlands may soon be required to apply for an exclusive license from the central bank to operate in the country. This proposal was made in a bid to curb money laundering and other risks that are associated with cryptocurrencies such as terrorism funding. 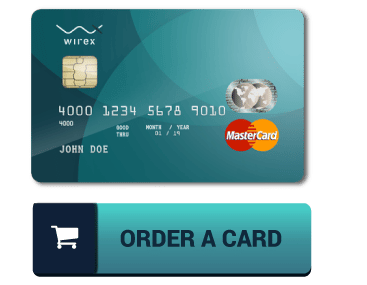 As reported by some online news outlets, the service providers will be required to have accurate information about all their clients to qualify for the license. They will also need to report any unusual transactions to the financial regulator. All the data will be monitored by the Dutch Central Bank on a daily basis to ensure that the risks are adequately mitigated. Similar laws were introduced in Japan; all cryptocurrency exchanges in the country are required to report all suspicious cryptocurrency transactions to the financial regulator. So far, the laws have helped to nub hundreds if not thousands of suspicious transactions. 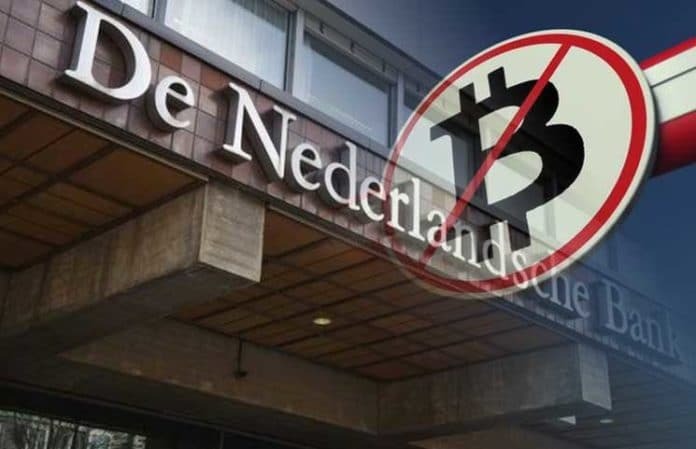 Notably, in August this year,Dutch central bank officials announced that cryptocurrencies are not recognized or treated as real money, and the banks have plans to ban them altogether.Shortly after this comment was made, one of the central bank advisors claimed that the changes in the price of Bitcoin are directly linked to Google searches for digital currencies/cryptocurrencies. 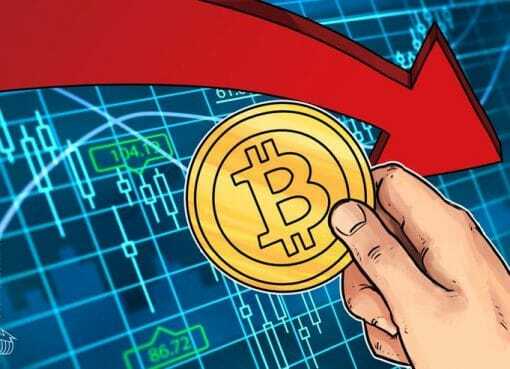 Such sentiments shocked the entire cryptocurrency industry but luckily did not deter a majority of investors from continuing to purchase their preferred digital currencies and trading them on various exchanges. It is essential for the Dutch government to come up with a task force to investigate the feasibility of cryptocurrencies and blockchain technology instead of implementing laws that will make it difficult for cryptocurrency service providers to operate. In October 2018, it was reported that Port of Rotterdam had collaborated with Samsung and one of the large Dutch banks to test a blockchain system that would be used to offer shipping services in this port. Note that Port of Rotterdam is the largest port in Europe. In September 2018, Albert Heijin, the largest supermarket chain in Holland announced plans to use blockchain technology to streamline its orange juice production process. Dutch Central Bank proposal to license cryptocurrency service providers is good, but there is a need for all stakeholders to be involved in the lawmaking process. Involving all parties will ensure that the laws created do not cripple the industry. 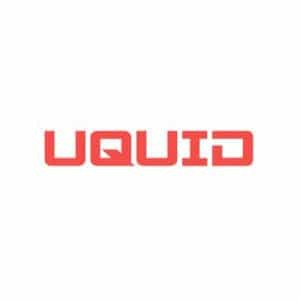 Get the latest cryptocurrency news here.